TDWS VPS is designed and built with only performance and cost efficiency in mind, it’s super fast, the most reliable in it’s class, and it’s the ultimate solution that brings most bang-for-buck. We at TD Web Services strive to deliver the superior product. TDWS VPS Servers are powered by the latest Intel Hardware including extremely fast SAS Drives with Enterprise Raid protected storage. With TDWS VPS you have the wheel, you control the power equaling a dedicated server at a fraction of the cost. 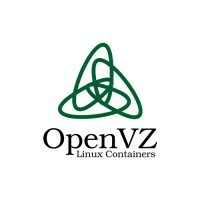 What is a TDWS VPS? VPS is a Virtual Private Server that runs it’s own copy of an OS, and our customers have full root-access, and they can install any software that runs on that OS whenever you want. They are as functional as dedicated servers to many purposes, they are much more easily created, configured, and managed, since they are software-defined. The hosting is self-managed, so the customer is left to administer their own server instance. Although the resources are still shared, as under the time-sharing model, virtualization provides a higher level of security, dependent on the type of virtualization used, as the individual virtual servers are mostly isolated from each other and may run their own full-fledged operating system which can be independently rebooted as a virtual instance. All our instances are hosted on SSD RAID10 drives, high performance is the performance we provide! We don’t cut corners with low-tier or desktop grade hardware. 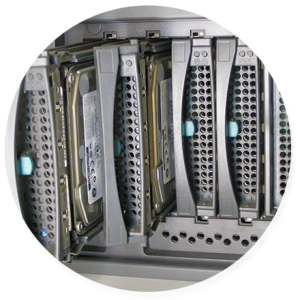 In our centers, only the best server grade equipement and hardware is utilized to handle any load. If there’s a need to upgrade your VPS, you can do it hassle free. TDWS does everything without any complications, we are flexible, we adjust for all our customers. Virtual instances can be deployed in a record time. The entire VPS deployment process is automated, and we do not have any hidden setup fees or charges! All images are fully cached, so just a click and in less than 30 sec, the server is deployed.